The government is going to pay out large sums of money to Tea Party groups who were targeted by the IRS under the Obama administration. Attorney General Jeff Sessions said that the IRS owes hundreds of groups around the United States an apology for engaging in intrusive scrutiny and excessive targeting based on political beliefs. He blamed “the last administration” for behavior that “was wrong and never should have occurred.” But is it enough to just apologize while seemingly doing nothing to prevent it from happening again? A settlement agreement states explicitly that the IRS illegally targeted groups based on political affiliation. Another one indicates that there will be “generous” payments to upward of 400 organizations. Edward Greim, a lawyer who represented the NorCal Tea Party Patriots in their class action lawsuit with 400 other groups, issued a statement on the payout and apology. “A true reckoning is finally up to the agency itself. 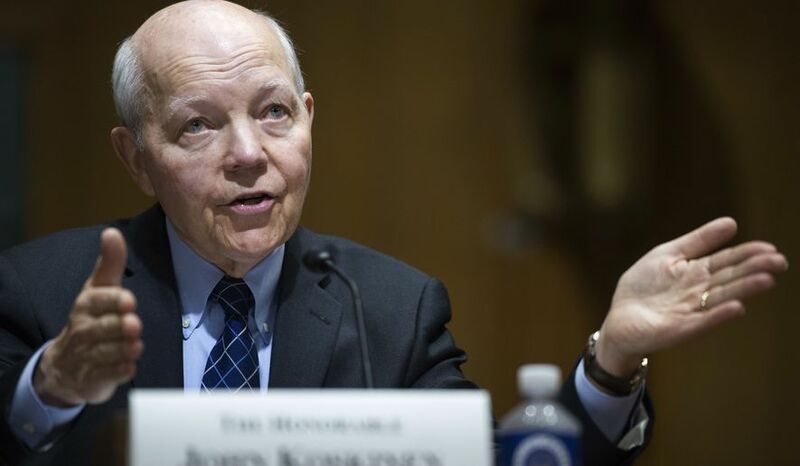 Until the IRS itself steps forward to admit what really happened, we cannot have faith that the same abuse won’t be repeated again,” he stated. They should both be facing criminal charges as well as having their files released to the public. They work for us, we pay their bills, we should be fully aware of the criminal misdeeds on our dime. It’s actually really insulting that people who are employed by us are hiding things from us because they’re afraid of how we will react to their illegal activities. And some people are okay with that. While an apology and some cash is nice, it doesn’t address the ultimate problem: The government is so big that they thought that this was not only appropriate, but that they wouldn’t get caught. We need to have a serious talk about this, because it can’t happen again.